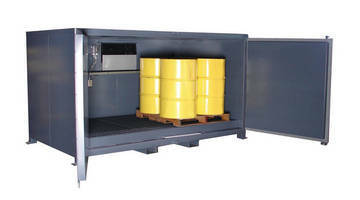 Drum/Tote Oven melts materials chilled by cold weather. 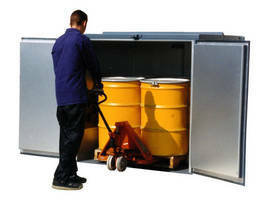 Industrial Drying Oven offers temperature uniformity. 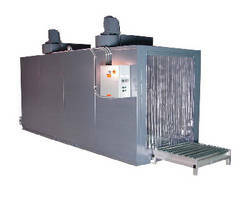 Offering temperature uniformity and gentle airflow to avoid product displacement, Sahara Industrial Drying Oven features internal plenums with appropriately sized air circulation and properly placed heating elements. 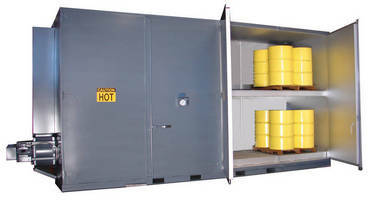 Various sizes and heating arrangements are available, and temperatures can range from room temperature to 500Ã‚°F. 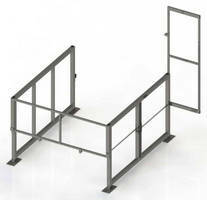 Custom build options are also available. 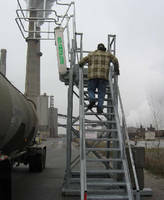 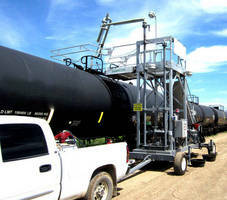 Mobile Transloading Platform promotes safety, efficiency. 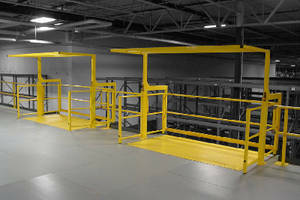 Portable Fall Protection Platform requires no foundation. 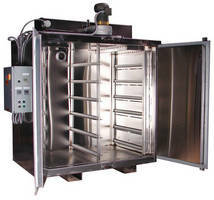 Electric Conveyor Oven heats up to 350°F.